Hi dolls I am back to give my review on the foundations by flormar I have been using the last few weeks. I can not praise this foundation enough I absolutely love this. As I said in the blog post before showing you them this is available in 8 shades ranging from porcelain to honey. It gives a smooth finish to skin which helps reduce the fine lines in the skin. Covers redness in the skin which is great. It also has a spf 20. 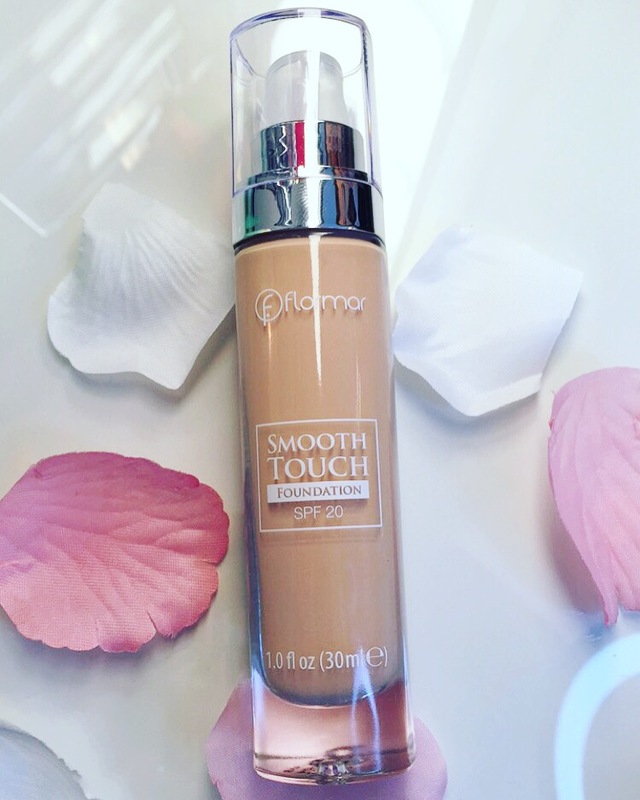 Smooth touch foundation has been my go to and I love it. I have used a few brushes with this and my favourite is the real techniques stippling brush. 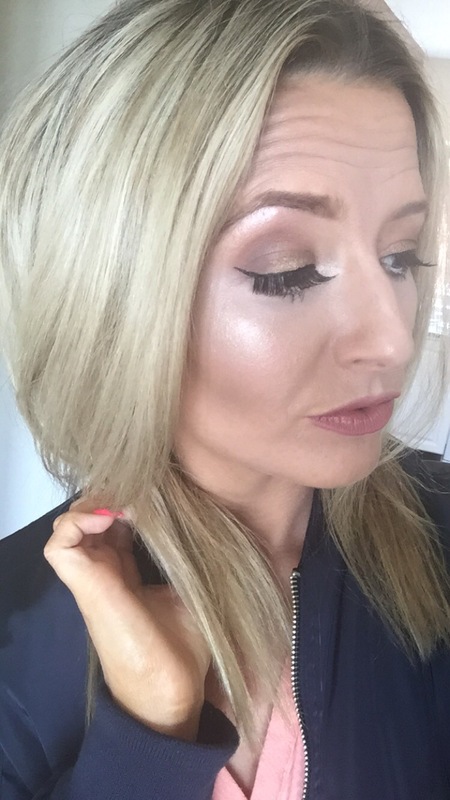 It blends like a dream and gives more than a medium coverage on first go.. Even though it says medium to full a little goes a long way. So a full coverage won’t use much foundation. As I have dry skin and dry patches bad around the nose this doesn’t drying on gh skin. By all means it’s Hydrating on the skin, leaves a flawless finish and doesn’t feel cakey which is one thing I absolutely hate in foundations. 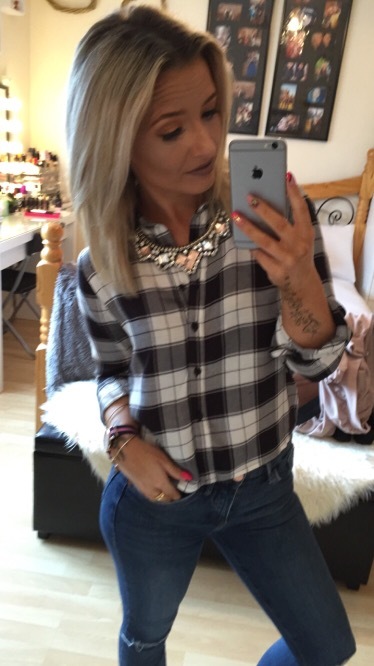 I have been using “sand” which is perfect with cocoa brown 1 hour tan. This will be on stands very soon and only €11.95 it’s a most budget foundation to have in your stash. All the flormar products can be bought on flormar stands nationwide! You can follow the guys on Facebook for updates on flormar. Also you can follow me on all social media.